Yan Lu is a 2013 White House Correspondents’ Association (WHCA) scholar, and the recipient of a $2500 grant to study in Washington D.C.
Yan, a native of China, is interning as a data assistant for NPR’s StateImpact project in Washington, DC. Her particular focus is on data mining and visualization. 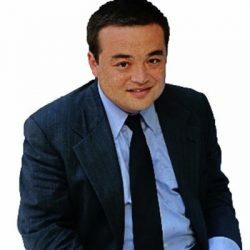 Yan Lu earned an undergraduate degree from Peking University and received a master’s degree in journalism from the Missouri School of Journalism in December of 2012. She participated in Missouri’s Washington Program in the fall of 2012.